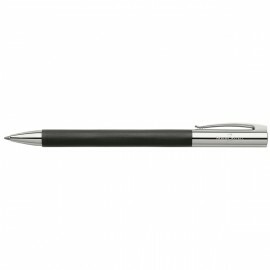 Faber-Castell There are 18 products. The Ambition range is all about clarity, a feeling for materials and fresh vibrant colors. 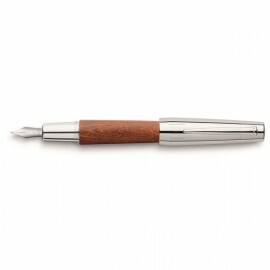 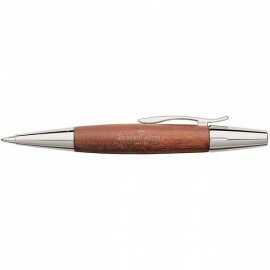 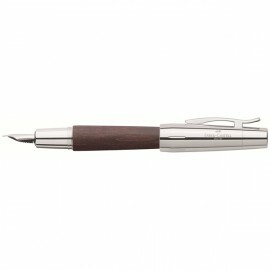 Chunky, almost cigar-shaped, with warm wood tones, e-motion pens and pencils sit comfortably in the hand. 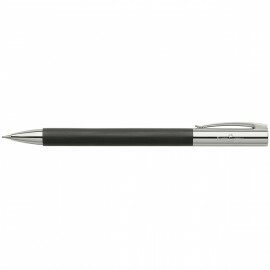 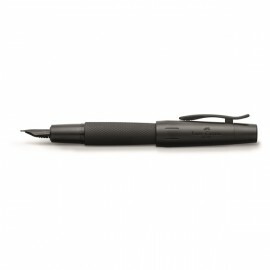 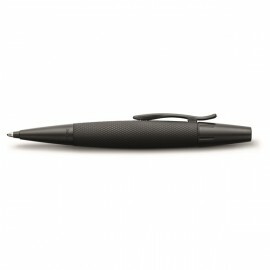 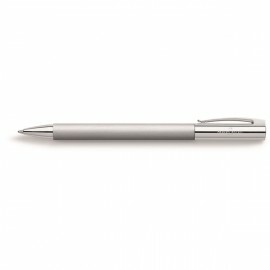 The design combines outstanding writing comfort with sophisticated aesthetics. The black, exquisitely guilloché aluminium barrel is combined with black matt chrome for a sleek look. 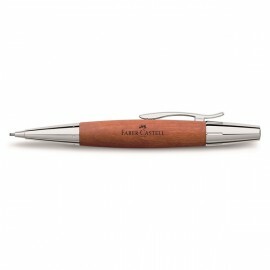 Chunky, almost cigar-shaped, with warm wood tones, e-motion writing implements sit comfortably in the hand.